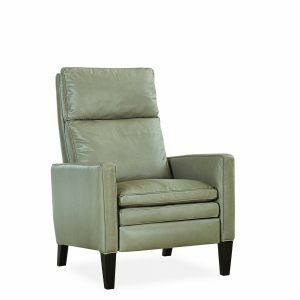 American Leather’s Quinton Re-Invented Recliner has dramatic ledge-like arms that are framed by unique natural walnut legs beneath. 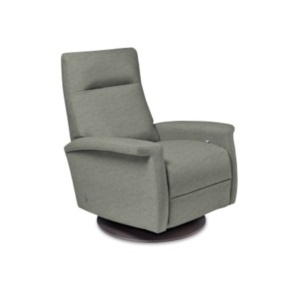 The Quinton is a beautiful blend of style and comfort. Select the 2 options below for the price and specs. TIP: You can save time by bringing in pictures of your room – free instore design assistance.